SKU: 48426. Category: Simple Wood. 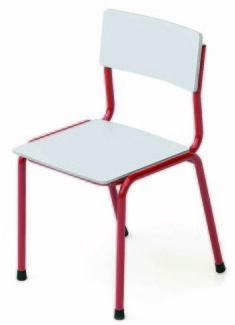 Strong school chairs with frames of tubular steel. Strong and stable for repetitive school use . may be stacked. 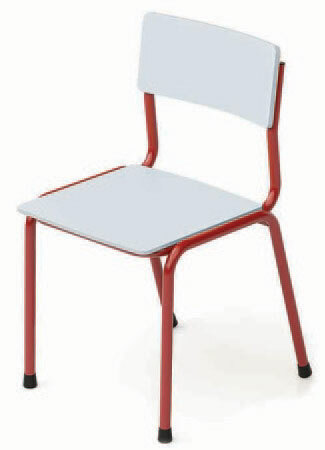 The seat and back are made from best quality natural beech wood. The back and seat allow comfort for long periods sitting.